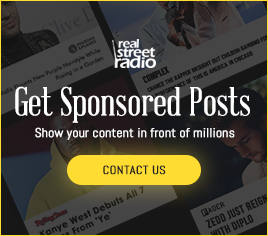 RealStreetRadio – This week in Hip Hop, Cardi B and Offset welcomed their baby girl into the world. Also, a photograph of a fake billboard promoting Lil Wayne’s long-awaited album Carter V album made its rounds on social media. Lastly, Wiz Khalifa released his Rolling Papers 2 LP. Cardi B and Offset’s baby girl was born on July 10, christened with the name Kulture Kiari Cephus. Upon the announcement, much of the focus centered around the couple’s choice in name. Twitter’s reaction was priceless. Many could not believe that’s what they chose to name their baby and the jokes flew. 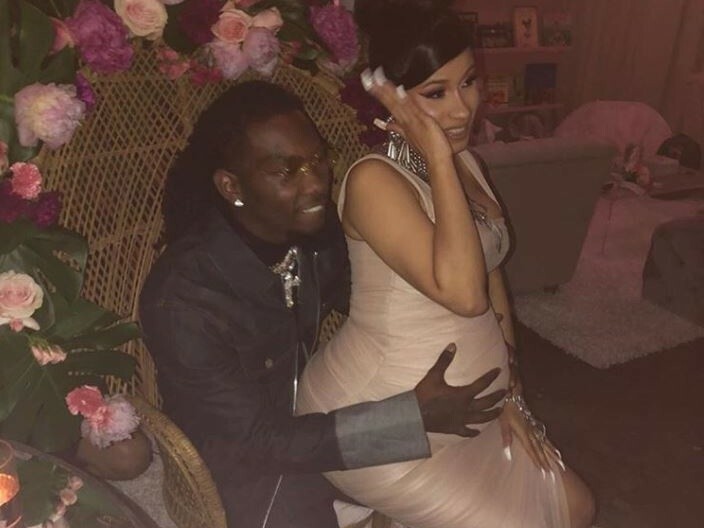 Read more about Cardi B and Offset’s welcoming their baby girl here. A picture of a Los Angeles billboard that read “The F Is For Five” — presumably to promote Lil Wayne’s Tha Carter V — made social media rounds last week. The rumors quickly started spiraling about Weezy’s long-anticipated album. Turns out, it was a fraud and someone tapped into their Photoshop skills to produce the image over a Postmates billboard. Read more about the fake Lil Wayne billboard here. Wiz Khalifa’s Rolling Papers 2 was released on Friday (July 13), finally delivering the project that was first announced 2015. It contains 25 tracks and serves as the follow-up to 2011’s Rolling Papers. Swae Lee, Snoop Dogg, Gucci Mane, Curren$y, PARTYNEXTDOOR, Bone Thugs-n-Harmony, Ty Dolla $ign and the late Jimmy Wopo all make an appearance. Stream Wiz Khalifa’s Rolling Papers 2 here. Has Ty Dolla $ign Already Achieved Legend Status? Ty Dolla $ign is having a strong 2018. 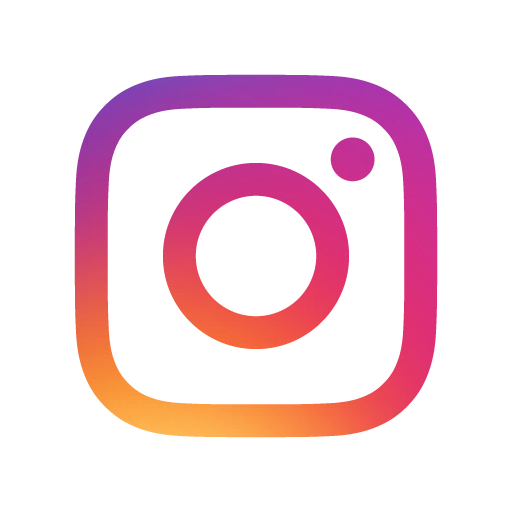 The Grammy Award-winning artist’s work has been featured on some of the biggest records of the year, including Kanye West’s album ye and Drake’s Scorpion. Is the talented singer inching towards legendary status? RealStreetRadio’s Riley Wallace explores Ty’s position here. Souls Of Mischief member Tajai Massey is raising money for a hotel in Panama through Indigogo.DX’s Kyle Eustice was able to find out where his heart’s at in an exclusive interview about the $55,000 project. Read the full story about his plans here.